Spicy spirits are genuinely difficult to pull off as not everyone’s idea of enjoyable spice is the same. It can also be quite difficult to capture the essence of a spicy chili pepper without it coming off artificial. Several brands have attempted to tackle the spicy spirit challenge, including Southern Comfort Fiery Pepper, Stoli Hot & Sticki, and even Absolut Peppar, but none have quite managed to capture a pure and natural pepper flavor that’s still enjoyable to consume. 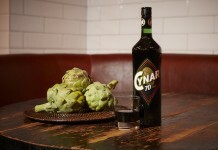 William Grant’s Menjurje de Ancho Reyes is said to be “inspired by a 1920s era recipe found in the town of Puebla de Zaragoza”, an aperitivo meant to be consumed neat, but obviously aimed at the craft cocktail market. It’s an interesting space for William Grant to step into, but not surprising considering that they distribute both Milagro Tequila and Montelobos Mezcal, and spicy pepper is great to complement tequila’s natural vegetal spice. Menjurje de Ancho Reyes Chile Liqueur (40% ABV / 80 Proof, $18) – the nose of Ancho Reyes smells wonderfully like roasted ancho chiles. The nose captures both the roasted chile essence as well as a slightly green and vegetal spicy pepper. Underneath the pepper is cinnamon and sweet honey. The balance in the nose leans more towards sweet than spicy. The entry of Ancho Reyes is also fairly sweet with strong honey notes leading the pack. The honey sustains but it’s joined by roasted ancho chile, solid cinnamon, and dark chocolate. It isn’t until the end of the midpalate that Ancho Reyes gets really spicy. It’s a nice sharp spice that balances out the otherwise sweet character. Hot pepper spice sustains for quite a while on the palate. It’s spicy but not uncomfortably so. One of the things we deeply appreciate about William Grant’s Ancho Reyes is that it actually tastes like peppers. Hot pepper flavoring so often misses the mark, it’s great to see pepper presented so closely to its natural form. 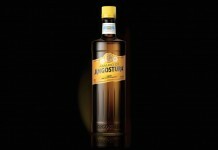 Although it’s suggested to drink Ancho Reyes neat, the liqueur really shines best when mixed, especially with tequila. Much like Pama and St. Germain liqueurs, Ancho Reyes has that great X-factor aspect where it instantly transforms a classic drink into something completely different. Ancho Reyes is fantastic as a substitute for Cointreau in a classic margarita and even does well as the base spirit (instead of rum) in a classic daiquiri. There were very few things we threw at Ancho Reyes that it didn’t do quite well in (including a Mexican hot chocolate). 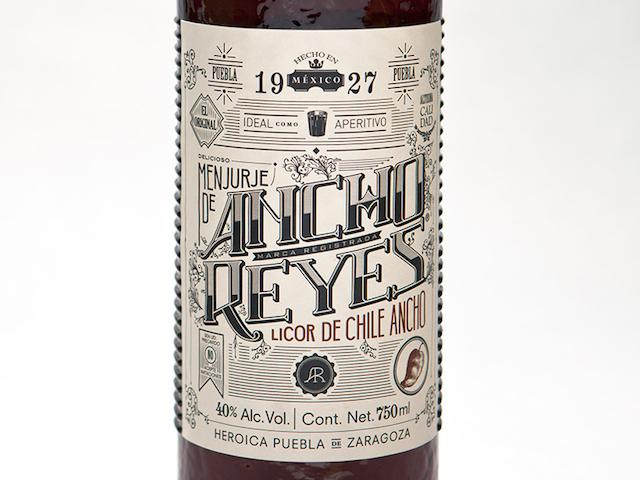 Perhaps the easiest thing we did with Ancho Reyes was simply to mix it with some tequila and enjoy. It’s just that easy of a spirit.